Serving the West Valley | Located in Buckeye AZ! 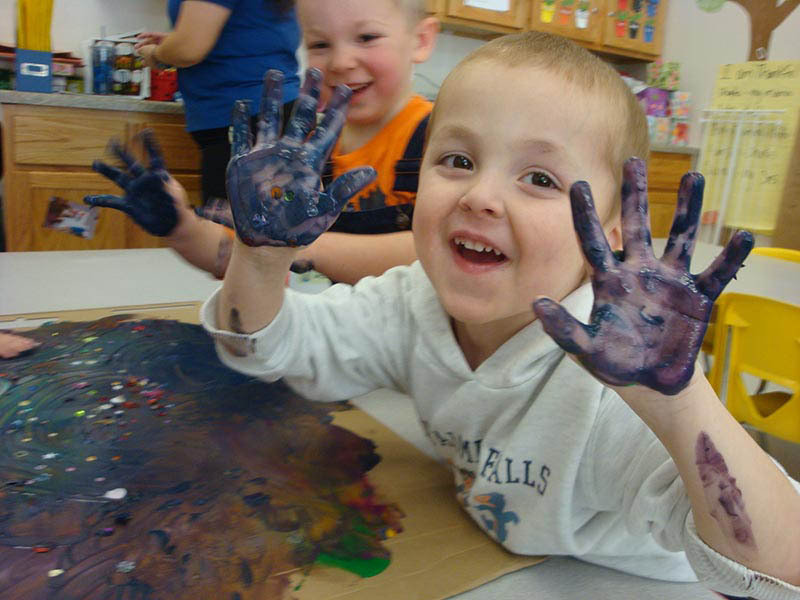 We are an early education program focused on building an educational foundation for your child’s absorbent mind. Research has proven that the brain of a 3-5-year-old experiences rapid growth during this age based upon his/her environment. 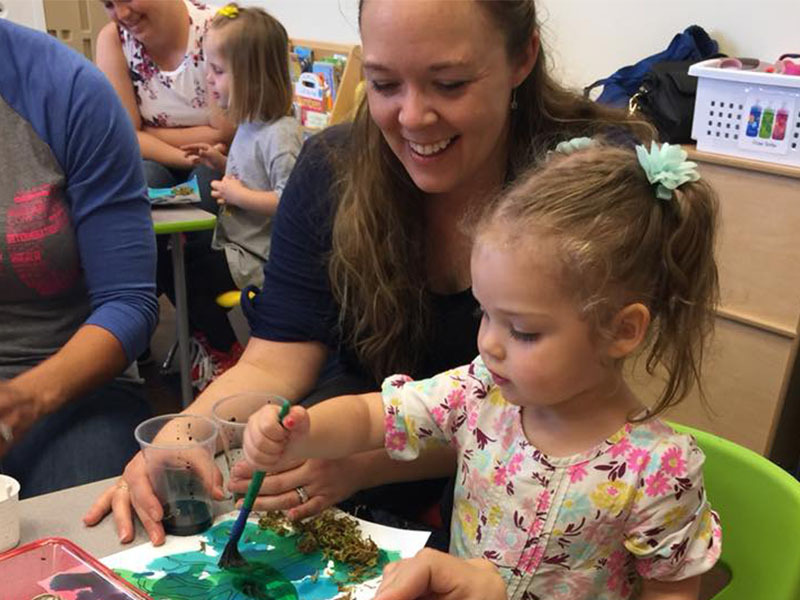 At The Iliad Academy Preschool we use this magical time to introduce: music, a foreign language, sensorial activities, positive social interaction, cultural traditions, science, math, and art. 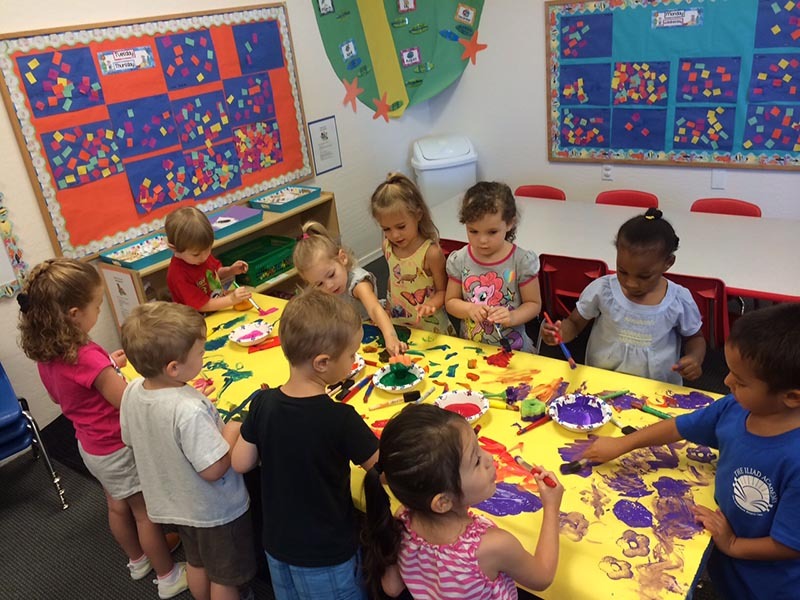 Preschool is the beginning of your child’s educational journey. A time when they make their first friends independent of parents and siblings. We take great care to create a safe, educational environment that promotes friendship, kindness, and positive conflict resolution for those first independent moments to take place. Learn about our focus areas! Thank you for visiting The Iliad Academy Preschool’s website. We encourage you to take a moment to learn more about our school, teachers, and director. Please call 623-474-6328 should you have any additional questions after viewing our website. We invite you to visit our beautiful campus for a tour and witness first hand our program in action. We are dedicated to setting a precedence of quality early childhood education in every aspect of The Iliad Academy Preschool’s program.